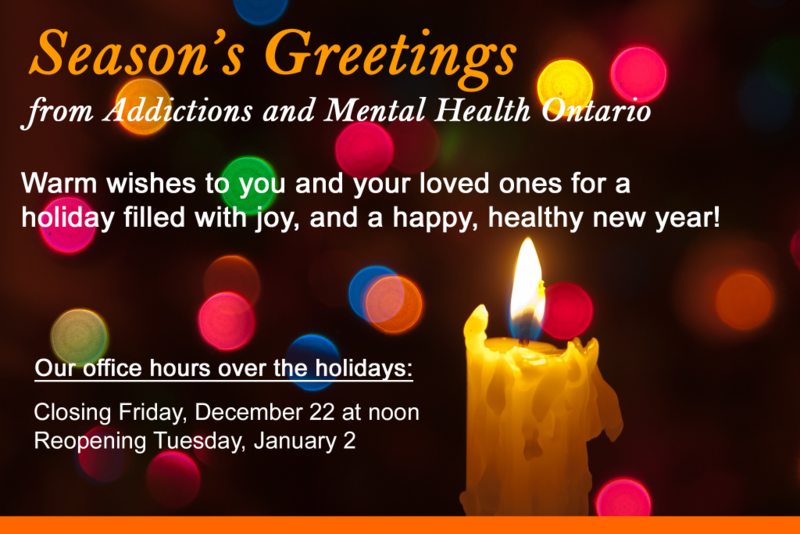 Season's greetings to you and yours on behalf of our team here at Addictions and Mental Health Ontario. Thank you for another year of supporting AMHO and our work together towards a more accessible and comprehensive system for addiction and mental health. I hope you enjoy a restful break and return refreshed in the new year. 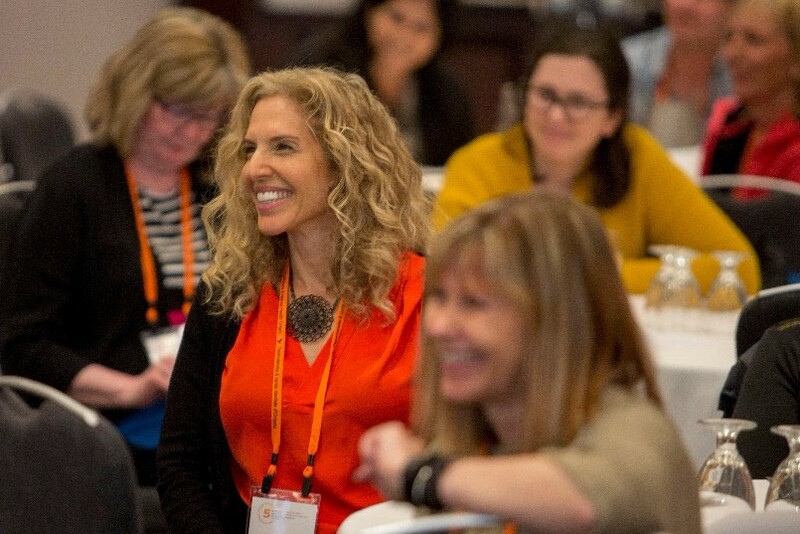 The 6th Annual Addictions and Mental Health Conference is taking place May 27, 28 and 29, 2018 at the Hilton Toronto, and we're looking for bold ideas, new research and transformative practices to showcase. The Addictions and Mental Health Conference is the province's largest annual gathering of addiction and mental health workers, researchers, policy makers and knowledge brokers. We look forward to seeing you there! In 2018, The Excellence through Quality Improvement Project (E-QIP) will be offering free Quality Improvement (QI) and Data coaching to community mental health and addiction organizations interested in improving quality and using data to guide decision making. 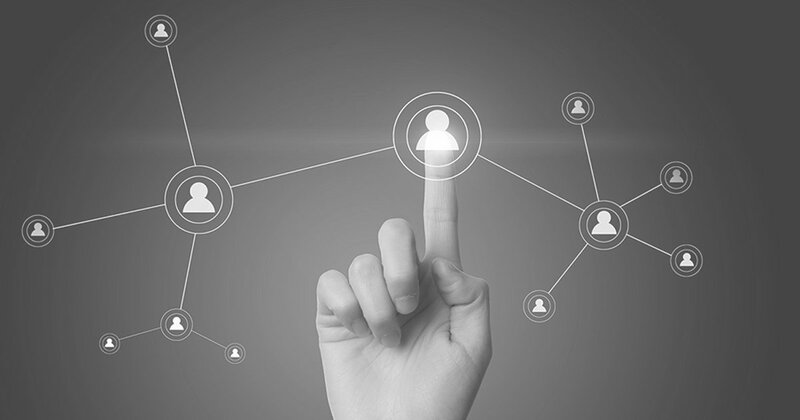 Projects that seek to increase the use of client goal plans and/or improve client outcomes. Details on how to submit an application will be provided in a webinar Thursday, January 11 on QI coaching from 9 to 10 am. Click here to sign up for the webinar. The application form can be downloaded here and we ask that you also submit a QI Readiness assessment for your organization that can be found here. Sharing Together is an EENet initiative that aims to promote the use of evidence to improve the healthcare experience, quality of care, and overall health and wellbeing of all Ontarians. 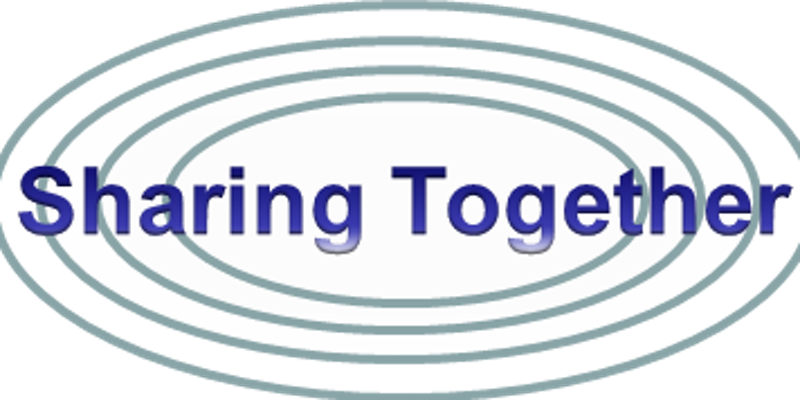 "Sharing Together: Report in Short. Developing an evidence priority agenda for Ontario’s mental health, substance use, and addictions system" was created with input from 550 participants who came together to share their perspectives and prioritize their evidence needs. This Report in Short provides a brief overview of the evidence needs related to 10 themes selected by stakeholders through Sharing Together. Click here to read the report, and here for details about the January 24 webinar. Register for EENet's upcoming webinar on the full evidence priority agenda and highlight the next steps in responding to the evidence needs. January 24, 2018. Submit your presentation proposal for the Addictions and Mental Health Conference, May 27, 28 and 29, 2018 in Toronto by January 19, 2018. Register for the EQIP webinar on quality improvement January 11, 2018. Gail Czukar's op-ed in the Globe and Mail, December 13, 2017, about how community mental health and addiction services are part of the solution to the lack of timely psychiatric care.